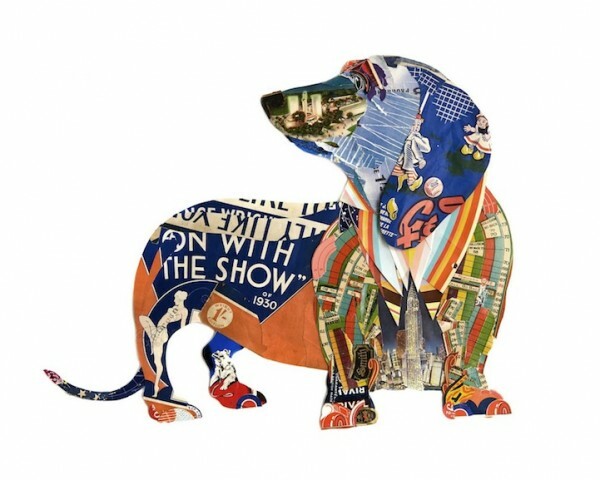 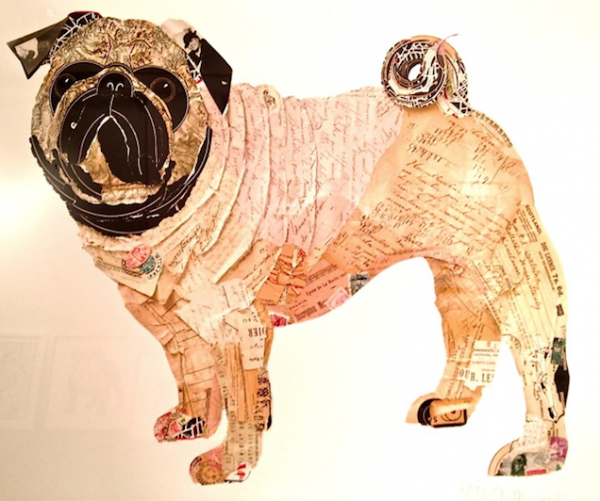 Designer and illustrator Peter Clark uses his amazing creativity and imagination to create adorable dog collage. 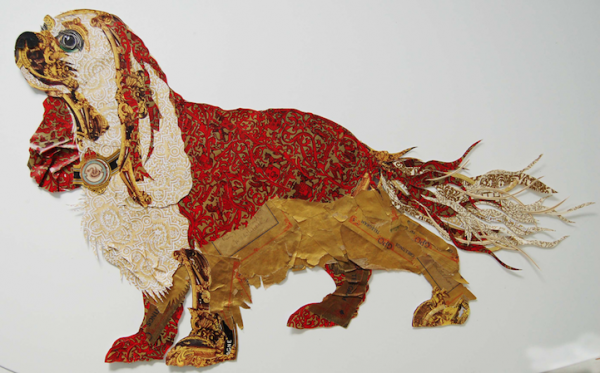 By utilizing a collection of various papers he forms all kinds of textured and patterned artwork. 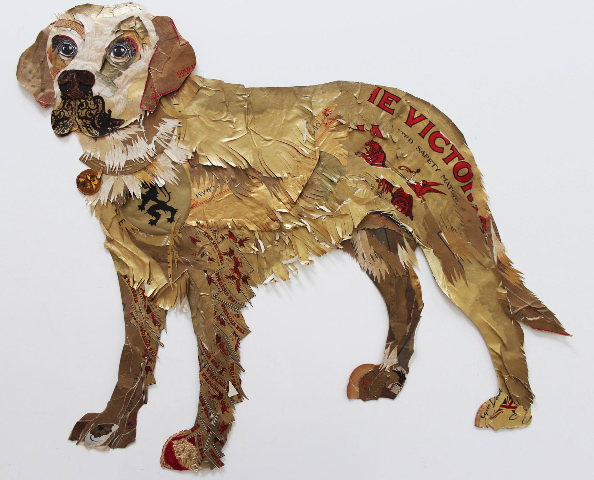 Clark created awesome paper art of almost everything from animals, to trophies and clothing. 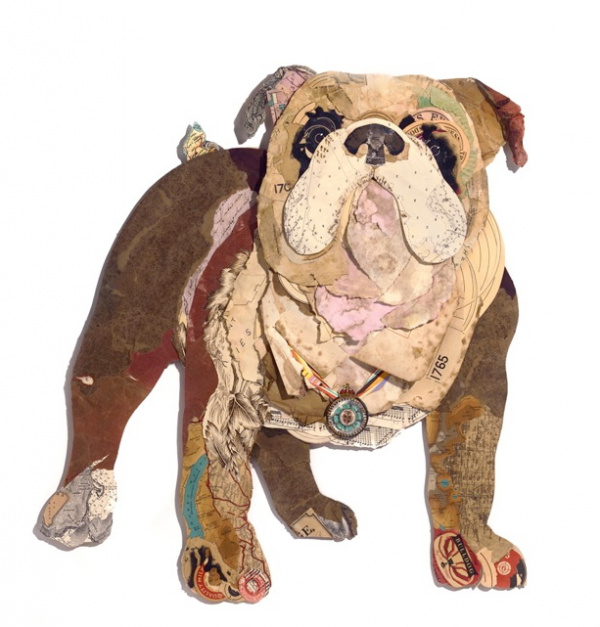 He paints with paper, finding bits of treasure among other people’s trash. 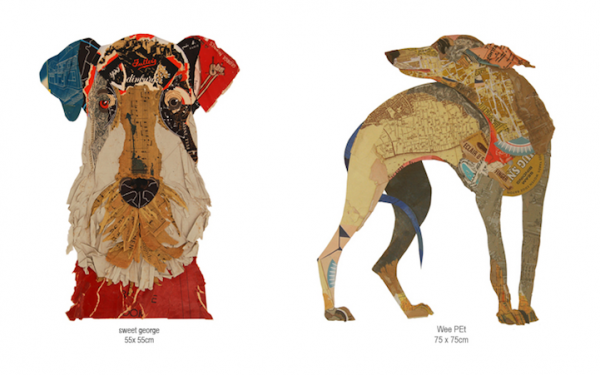 Clark created substance and movement with lines plucked from old maps or manuscripts. 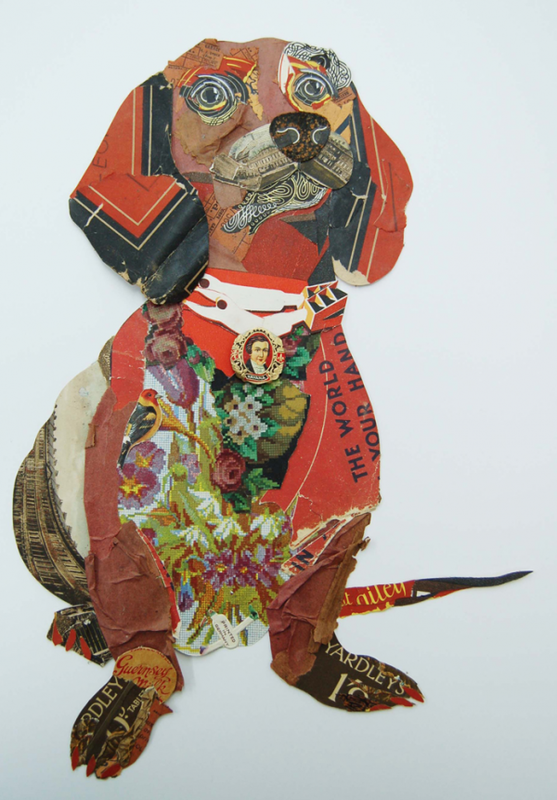 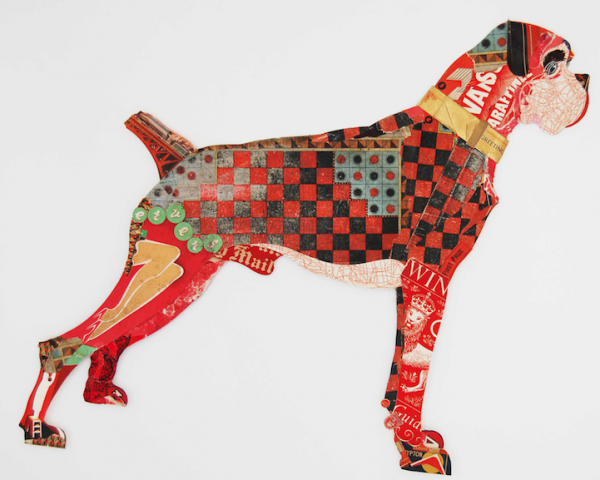 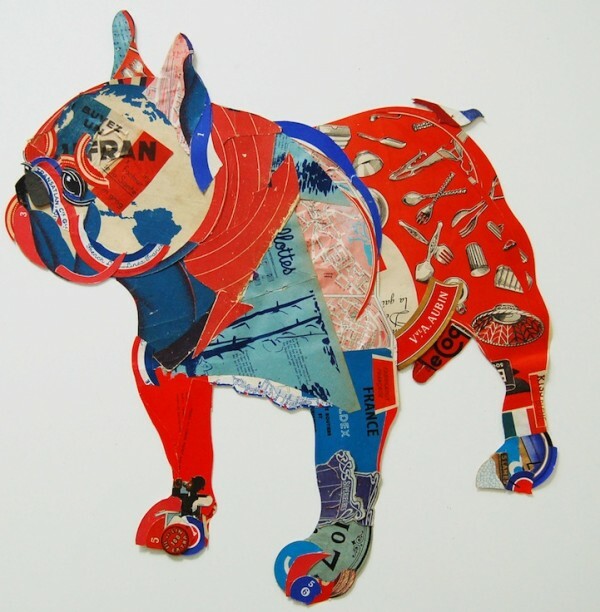 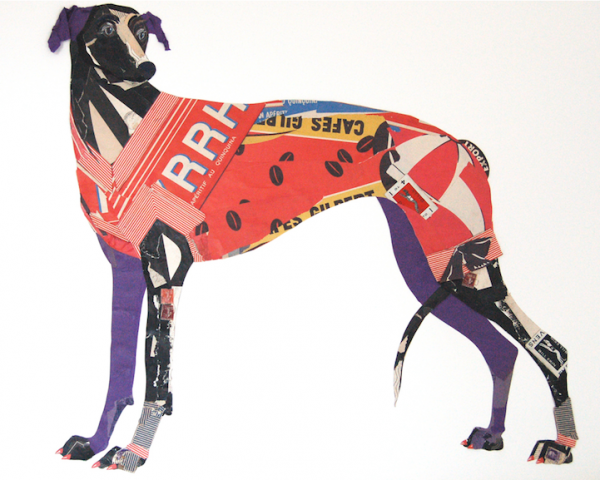 Take a look some of his beautifully created dog collage. 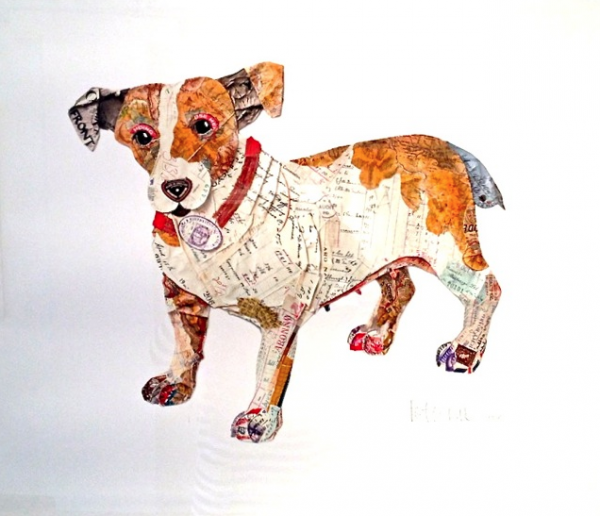 You can check out more of Clark’s work on his Instagram account.